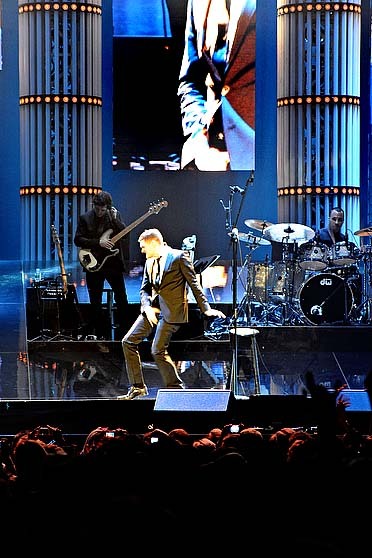 The “Crazy Love” Tour has received the best reviews of Buble’s career. Following the extraordinary success earlier this year of the the Buble’ penned No. 1 single, “Haven’t Met You,” Michael has just released the catchy new single “Hollywood,” which is on “Michael Buble- Crazy Love- The Hollywood Edition”. Sings a seemingly bruised, slightly battered and passionate-sounding Michael Bublé at the start of his new collection of songs on “Crazy Love.” The song “Cry Me A River” is a story full of sound and fury – of love gone wrong. Bublé’s performance embodies the very essence of the soul of a man whose heart has been torn apart. A bummer tent of rejection and rage. Hershey PA Bed and Breakfast, 1825 Inn Bed and Breakfast.